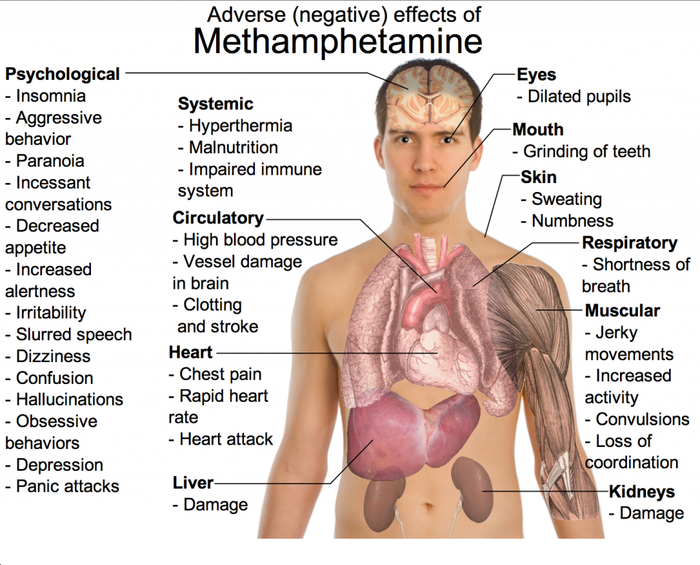 Increased or prolonged use of methamphetamine can cause sleeplessness, loss of appetite, increased blood pressure, paranoia, psychosis, aggression, disordered thinking, extreme mood swings and sometimes hallucinations. Meth makes you thing it's a great life you have when you're talking it, but it's not. It's going to make your face and body ugly. It's destroys your body inside and outside. You going to look old. 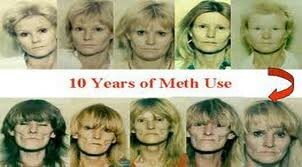 Scientist have made experiments with people talking meth, and seen how they changed. It's a stimulants. Stimulants are a type of drug that speed up your brain. They are produced as pills, powders, or chunky crystals called ice. 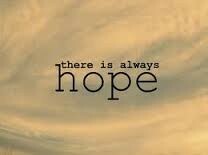 Methamphetamine dependence is not treatable. The Facts: Across research studies with meth, relapse rates appear to be about equal to what is seen in studies of cocaine dependence. For example, in the Methamphetamine Treatment Project, funded by the Substance Abuse and Mental Health Services Administration (SAMHSA), approximately 60 percent of participants reported no methamphetamine use in the previous month and provided a methamphetamine-negative urine sample. The average length of time from first use of meth to death is five years. There is no data available that details the average length of time between initiation of meth use and death from meth. However, in recent research studies conducted on more than 1,000 methamphetamine users, the average length of time of methamphetamine use for clients prior to entering the treatment study was about 7½ years. This number appears to be consistent across methamphetamine treatment studies. It is true that meth changes the way the brain functions. The idea that meth causes actual holes in the brain results from a misunderstanding of the images that are created using complex scanning machines. 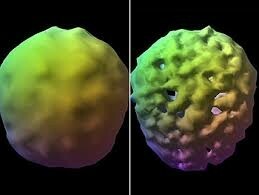 Functional MRI (magnetic resonance imaging) scans showing brain activity depict areas of low or no activity as holes. These scans depict functional changes, not the actual structure of the brain. In other words, the apparent “holes” in the image indicate areas in the brain that are inactive, not holes in the structure of the brain. 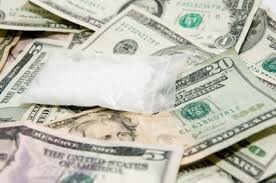 Get the facts and learn about the effects of cocaine, heroin, inhalants, marijuana, meth, molly, prescription drugs, spice, steroids, and other drugs.